a16z Generation Design Mentorship Program | Generation Design is a competitive mentorship program for selected college design students to connect with designers from leading tech start-ups within the a16z portfolio. Mentors guide the selected students to help with design challenges and their future in the industry. Since January 2016, I have been personally working with a designer at Google. Course Assistant | Joined the teaching team for Tina Seelig's "Engineering Innovation" course. I contributed to the design and development of teaching materials, including creating a series of simple, customizable cards prompting student reflection on course material. (Adobe Illustrator) I also facilitated integrating the Oculus Rift technology and virtual reality experiences into the course. Design for America is a national, award-winning organization of student-led studios using design to create local and social impact. As President of Stanford's Design for America Studio, I designed and executed our studio's first design leadership training curriculum on team dynamics, leadership, and the Stanford d.school's design methodology. 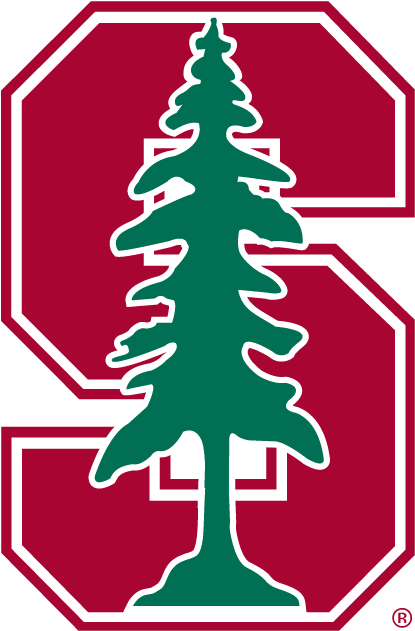 Through the program, I trained Stanford engineering students to become successful Project Leaders for their own social impact-driven design teams on campus. Over the summer of 2014, I worked as a Project Management and Marketing Intern at the SAP Design and Co-Innovation Center (DCC) in Palo Alto, CA. 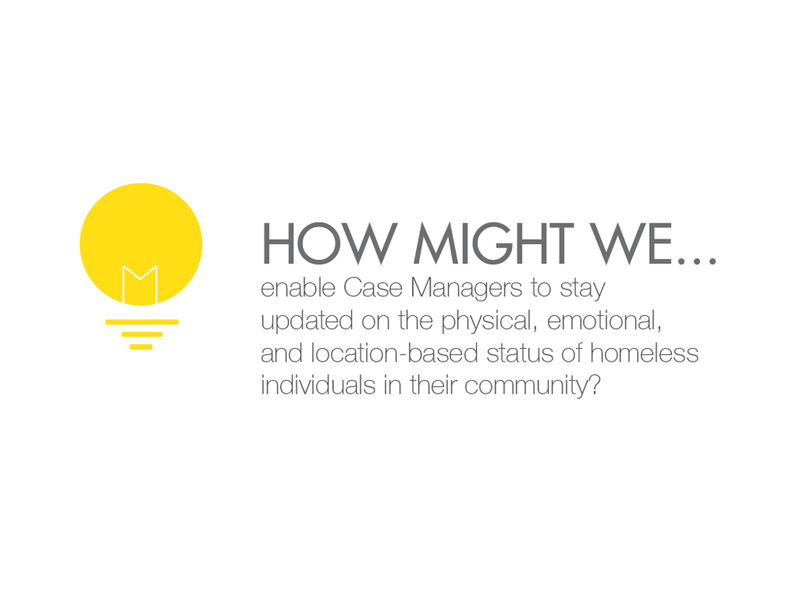 As part of my internship, I worked on a project to resolve inefficiencies in Bay Area Homeless Shelter data processes through the design thinking methodology and SAP technology. With a team of 10 designers at SAP, we progressed from user research to screen-flow, wire framing, and visual design of software solution. Outside of this project, I contributed to client-facing design consultancy projects and collaborated with the Global Marketing Team on written content and digital marketing initiatives. 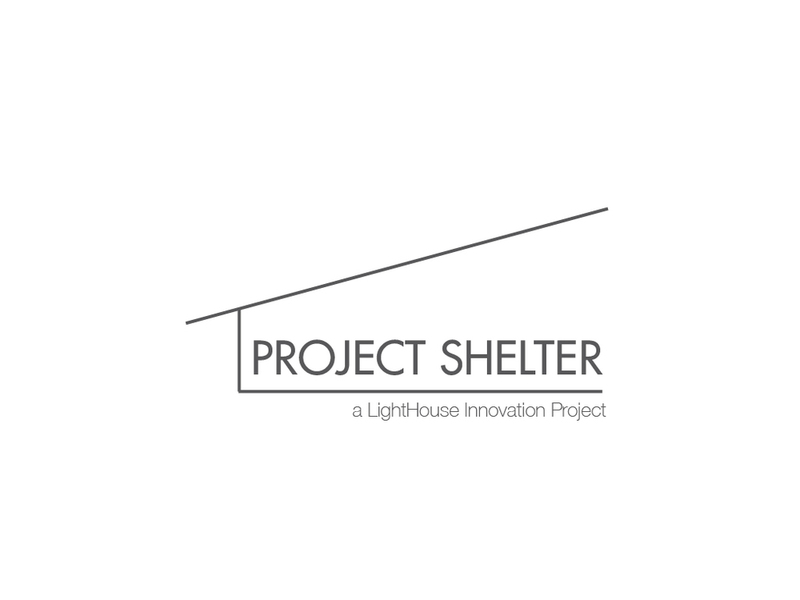 I worked for a few years with the Head Coordinator of the VIA Social Innovation program, an organization devoted to catalyzing young change makers in Asia and strengthening the social innovation ecosphere. 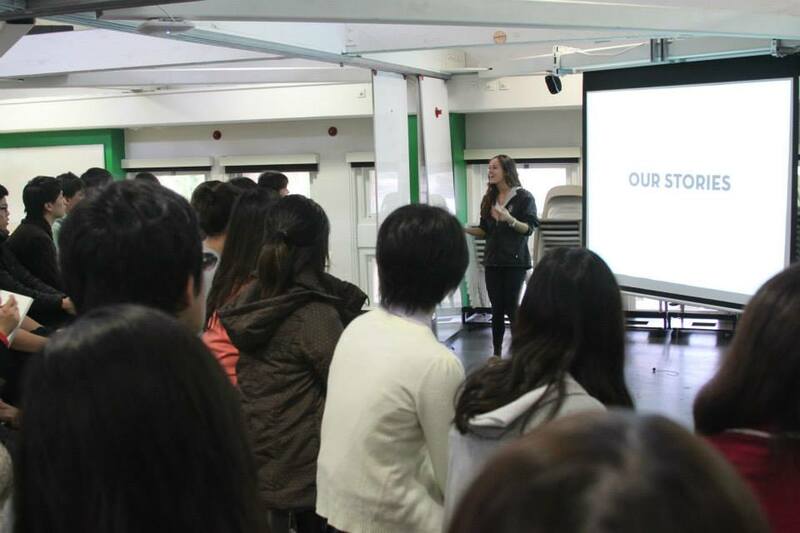 As part of our collaboration, I gathered a teaching team from the Stanford d.school to welcome 30 aspiring entrepreneurs to the Bay Area who were participating in the VIA program and traveling from cities across China and Japan. We led them through a series of design workshops, including improv exercises, team-building activities, and project scoping brainstorms.